I wrote this post several weeks ago and while it’s still very relevant, in light of the two shark attacks in our backyard in the last 48 hours, there is definitely some processing I need to do about that (see below where I mention my fear of sharks)! I touch on that soon but for now, enjoy! First, stop everything and go and watch this video. What did you think? Pretty inspiring, right? Now… confession time! I, by nature, tend to be a pretty fearful person. I’m afraid of flying, crocodiles, sharks, and open water (cringe) to name a few. 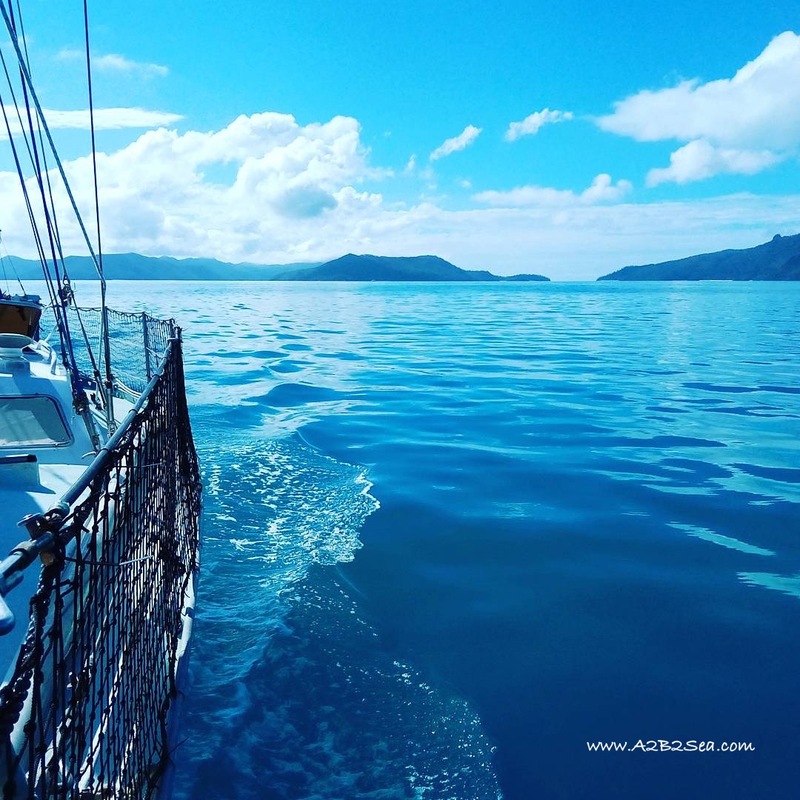 So you may wonder how it is that I ended up living on a sailboat? Well I don’t like to miss out on anything, I’m generally up for trying something at least once. I like adventure and I love to travel but I’m also a homebody, so sign me up for being able to take my home with me! For the most part, we have had an amazing experience on this particular adventure. My rose-tinted contacts definitely help! But more than once recently, I’ve felt over this crazy life we lead. Can we please just get a house, settle down and be normal? Please!?!? I could do that… SOOO easily! This life is hard sometimes. We lack the conveniences of land life, everything takes longer (Grocery shopping can be a full day event), and it really is a lesson in slowing down. Water restrictions, internet restrictions and even power restrictions are everyday. We live on top of each other. Every aspect of life requires thought. 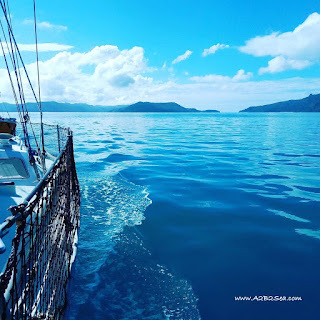 When you are out at anchor experiencing all of the amazingness that come with this lifestyle, it’s easier to slow down and disconnect but when trying to merge the two (land and sea) life becomes a bit tricky. Earmuffs for Batty but my mind goes all: I don’t want to live boat life on land. I want to live land life on land! Screw the boat. Let’s get a house! And what are those amazing aspects of cruising that I mentioned? The ones that make it all worth while! We haven’t even left Australia yet so I can’t even include experiencing different cultures, languages and food! Oh, the food! And the education our girls, but really we all, are going to get! Don’t even get me started how much that excites me! I can’t wait! Another confession. I’m also pretty stubborn. So when there are people that tell me “You can’t be on the boat with two small children,” my automatic reflex is to rebel. The quickest way to get me to do something is to tell me that I can’t! 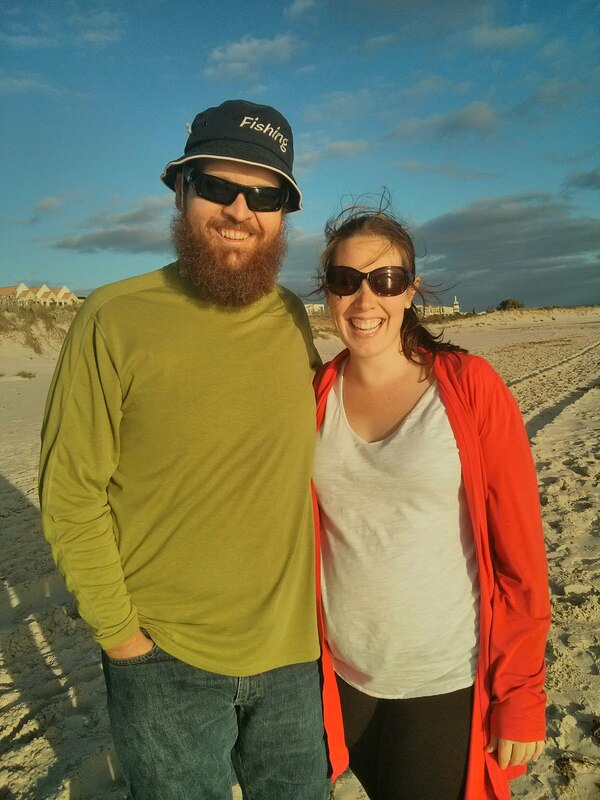 If you are interested, Behan from Sailing Totem keeps a running list of all of the kid boat blogs out there. We are not alone. If fact, we may even be tame compared to some! So where does the video come in? I like to watch Chris Hadfield’s TED talk whenever I need some help putting things in perspective. A reminder that what we are doing, actually isn’t so scary. So can I get over my fears? Sure! They’re always going to be there in the back of my mind, as they should. Some fear is healthy, it keeps you on your toes and helps garner respect for the things you are afraid of. The fear is in my head. Dangers are real but we can mitigate them by taking precautions as needed. Those of you who are cruisers, what would you add to the above list of AMAZING things about the cruising lifestyle?